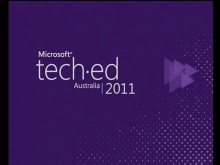 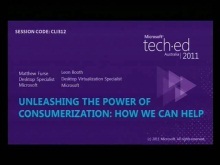 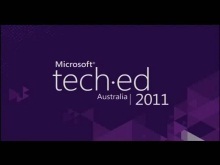 Solve today's real-world IT challenges and prepare for tomorrow's innovations with sessions from Tech·Ed Australia 2011, Microsoft's premier event for IT professionals and developers. Dive into over 160 sessions from 16 technical tracks, the Locknote and highlights from the Keynote. Don't forget to pre-register your interest for Tech·Ed 2012. 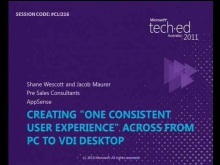 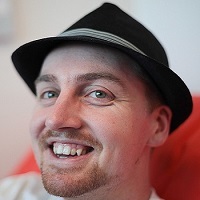 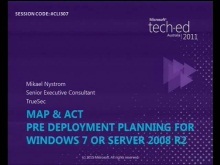 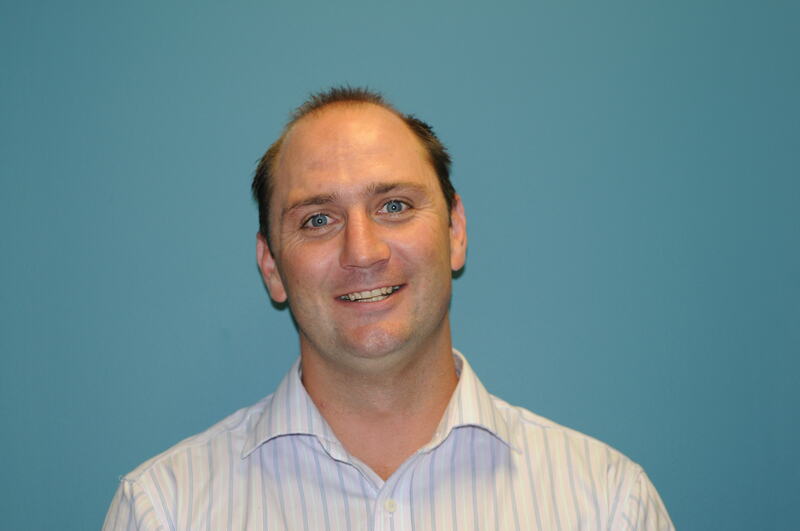 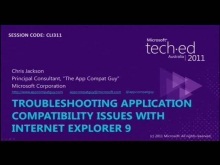 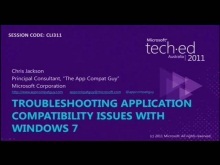 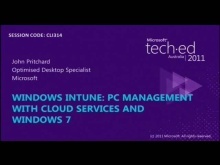 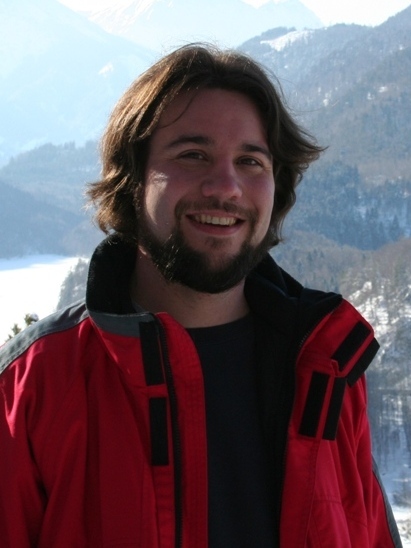 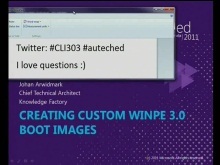 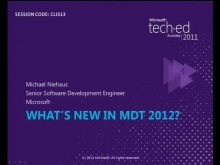 What’s new in MDT 2012?